As we’ve grown accustomed to with this administration, reality has proven to be far bleaker. Temer’s first cabinet was an all-male, all-white group, and full of names linked to corruption investigations. Now, less than a year before the end of his term, Temer sees himself once again with a less-than-stellar group of ministers. A group even more “unremarkable” than his previous one. Brazil’s electoral justice states that members of the Executive branch must resign from office six months prior to Election Day in order to get eligibility. Only mayors, governors or the president running for reelection can remain in office and become a candidate. And cabinet members are not included on that list. Through Saturday, April 7, 13 ministers – that’s nearly half of the 29 cabinet members – will leave the administration. Having trouble luring high-profile names, Temer will be forced to rely on bureaucrats carrying little political weight – and no electoral appeal. To counter the critics, the government has positioned its narrative carefully: “’Remarkable men’ are those who are competent to push forward the administration’s policies and goals. We had, have, and will continue having a cabinet made of ‘remarkable men,’” said Temer’s secretary of government, Carlos Marun. Marcos Jorge, the incumbent Minister of Development, Industry, and Trade, might epitomize what will be the final months of the Michel Temer administration. Until 2010, Jorge was the errands boy of the Speaker of State House of Roraima – Brazil’s northernmost state. From there, he jumped to the local superintendence of the Ministry of Fishing and Aquaculture. 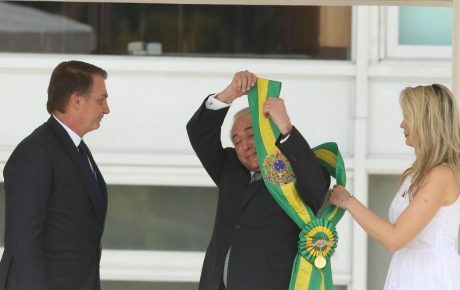 In 2016, during the waning moments of Dilma Rousseff’s tenure as president, Jorge was the number two official in the ministry he currently leads. 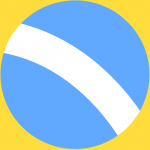 Now, after his predecessor has resigned to run in the upcoming election, Jorge began to represent Brazil in hard trade talks with the European Union and Mercosur. Another prime example of what has become Temer’s administration is Helton Yomura, Minister of Labor. On his résumé, Yomura does not carry anything that would qualify him for the job – except for his ability to please the leaders of his party, the right-wing PTB (Brazil’s Labor Party). Yomura became a cabinet member in January, after the government lost a battle to name Congresswoman Cristiane Brasil for the job. Several courts ruled against Brasil’s inauguration, claiming that her past of convictions of labor infractions would disqualify her to head a ministry responsible for labor relations. But Yomura himself is at odds with the judicial system. A company he used to own is accused of stealing electric power. The most notable feat of Yomura’s short stint was naming a 19-year-old boy to oversee contracts amounting to 473 million BRL. Not bad for someone who, two years ago, wasn’t old enough to legally drive. The highest-profile name to leave Temer is Finance Minister Henrique Meirelles. The move consolidates his presidential aspirations. While Michel Temer plans to run for another term, his numerous encounters with the justice system could make his reelection bid dead on arrival. 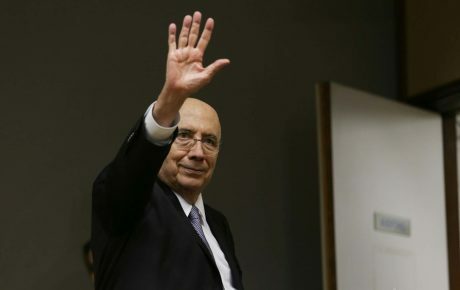 Meirelles has announced that he will join Temer’s party, MDB, with the hopes of being on the ballot come October. 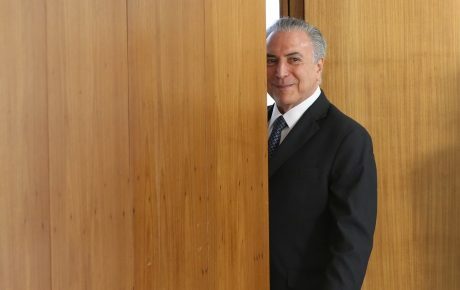 Meirelles chose his own replacement, Eduardo Guardia – who is perhaps the sole bright spot of this cabinet. Guardia had served as Meirelles’ number two official since mid-2016. Before that, he served for three years as the executive director of São Paulo’s stock market. 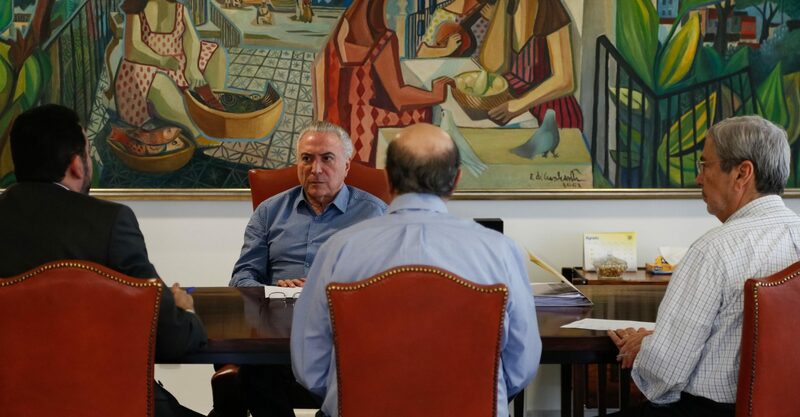 Planning and Budget: The former minister, Dyogo de Oliveira, is taking over the National Development Bank (BNDES), and will be replaced by Esteves Colnago, who acted as his secretary-executive. Health: Ricardo Barros, a member of the right-wing Progressive Party, is leaving and will be replaced by his fellow party member Gilberto Occhi, who was serving as president of the public bank Caixa. 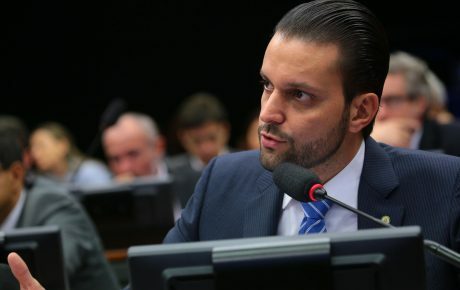 Transportation: Maurício Quintella (Republican Party) is leaving and Valter Casimiro Silveira, who acted as Director-General of the National Transportation Infrastructure Department (DNIT), will take over. Education: The front-runner to replace incumbent Mendonça Filho is Congressman Carlos Melles (Democrats). Mines & Energy: Temer should choose the ministry’s secretary-executive, Paulo Pedrosa, to take over for Fernando Coelho Filho. Who is Alexandre Baldy, Temer’s new minister?